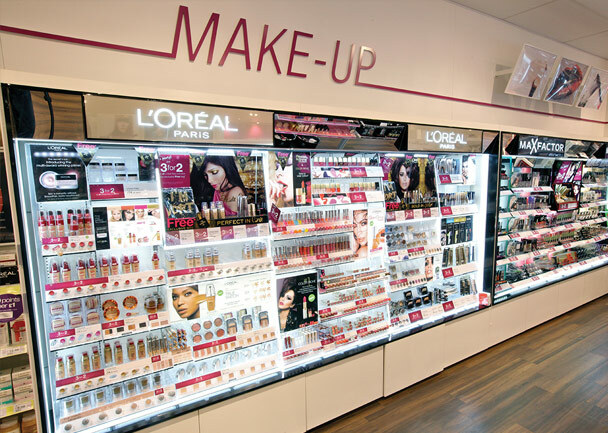 We’re nearing completion of a 3 year project to supply Arken POP with LED lighting systems to illuminate cosmetics carcasses for Superdrug. The outer carcass solution, designed and manufactured by Arken, demanded high-impact overhead and internal illumination, so we recommended a custom produced LED PCB. Read the full Superdrug case study here.